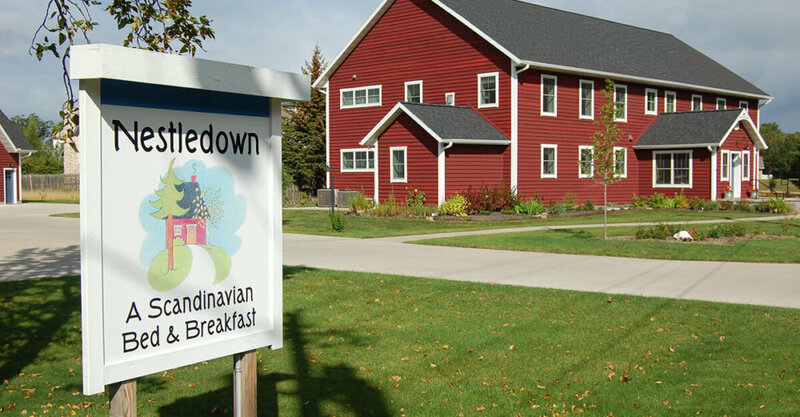 Setting: Come to Marquette and stay at Nestledown, a purpose built Scandinavian inspired Bed and Breakfast just steps from Lake Superior’s shore and everything Marquette! Amenities: Nestledown offers comfort, quiet, a warm fire, sunny windows, fresh air, gathering spaces, and walkability. There are six spacious guest rooms with private baths, private wifi, air conditioning and smart TVs, plus a separate self-catering cottage apartment. All have been designed with that refreshingly light Finnish/Scandinavian vibe. Meals: Breakfast, along with an evening snack, is part of each night’s stay and also comes with flavors from the Nordic countries.